The fastest iPhone repair service in Newcastle! Same day repairs to your beloved iPhone. No waiting, only quality parts used for our repairs. Contact us today for an instant appointment. Same day iPad repair service for all models of iPad. Wide range of repair services available including screen, dock connector, digitizer, home button, replacement. While-u-wait iPhone screen repair and replacement. 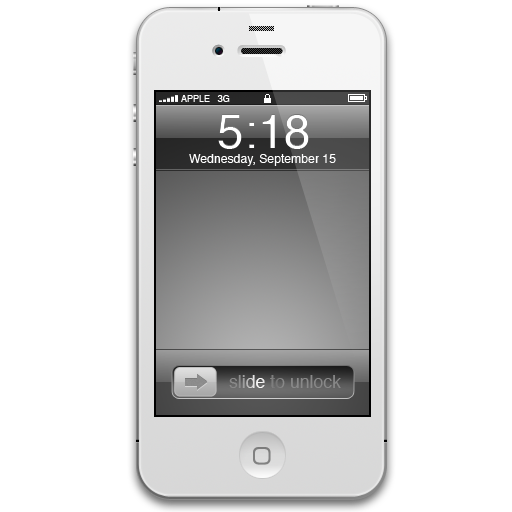 Full repair workshop covering all aspects of iPhone 4, 4S, and 5 repairs. 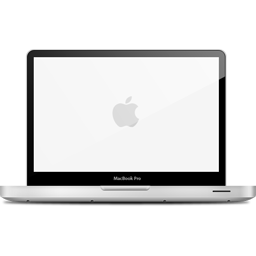 Mac Repair and support solutions for the iMac, Macbook pro, Mac Mini, and Mac Pro in Newcastle. Apple iPhone, iPad and Mac repair Newcastle solutions by iFixExpress UK. If its a quality Apple support or repair solution you require, look no further. Our nationwide trusted brand offers high quality repair services for your iPhone, iPod, iPad , or Mac. No matter what problem you may be suffering from we are on hand to help daily, and at a cost you can afford. 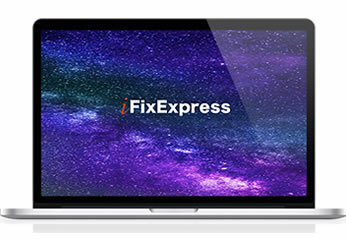 Macbook screen repair, iMac data recovery, maybe you need a replacement screen for your iPhone or iPad, don’t worry as here at iFixExpress in Newcastle we have got you covered. Our iFixExpress ® Certified Technicians are trained to deal with a wide range of Apple related repair and support issues in and around Newcastle. All repairs are carried out at our workshop and to a high standard. We are specialists in Macbook, iPad, and iPhone screen, glass, and digitizer repairs and replacement. Its not just Newcastle we cover for iPhone, iPad, and Mac repairs. We also cover and provide an on site call out service to Darlington, Hartlepool, Newton Acliff, Durham, Redcar, Sunderland, Washington, Seaburn, Seaham, Teesside, Middlesborough, Cleveland, Billingham, Yarm, Stockton, Thornaby, and Chester Le Street. Please Note: Not All branches outside the capital provide repairs to the Samsung Galaxy S3, S4, Xbox, Galaxt Tab 2, iPod Touch, and Amazon Kindle Fire HD. Please contact your local branch directly to enquire about these other repair and support service. At iFixExpress our moto is high quality, express repair and support solutions on a daily basis. When something happens to your Apple item you don’t want to be waiting around days for an appointment, or a repair where your item needs to be sent away. We aim to repair the very same day when we can. 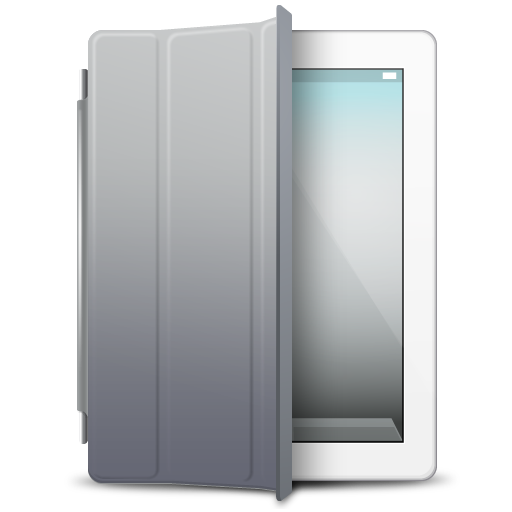 We cover the iPhone 4, 4S, 5, iPad, 1, iPad 2, iPad, 3, as well as the iPad mini. Macbook Pro, iMac, Mac Pro as well as vintage Mac’s like the G4 and G5 still covered. So if you are based in or around Newcastle contact us today for the best repair service in your area for iPad, iPhone, and Mac Repair Newcastle, Tyne-and-wear.